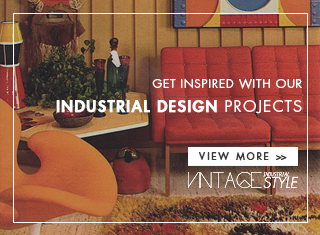 Are you ready for some industrial restaurant awesomeness? 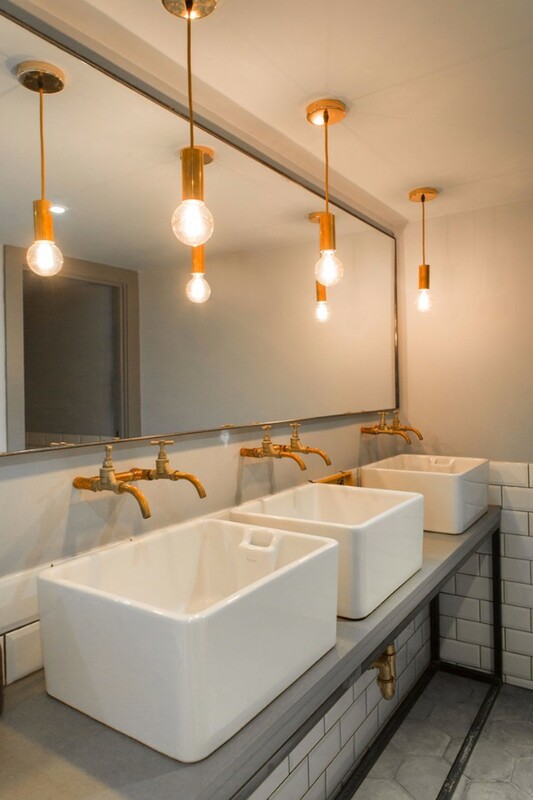 Kinnersley Kent Design is a well recognised British Design Company and we have the pleasure to analyse with you this fantastic commercial project. 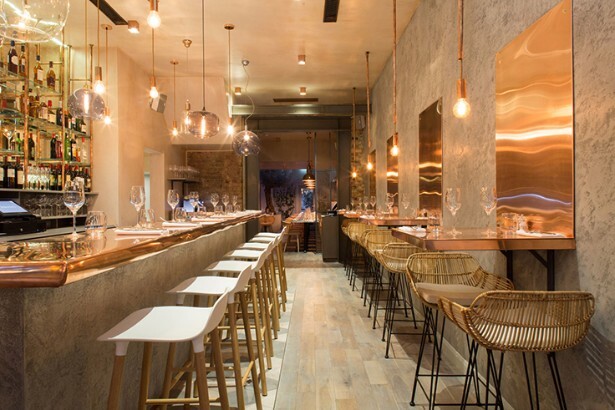 Keep scrolling and find out Bandol, one of the most refined restaurants located in the heart of Chelsea! 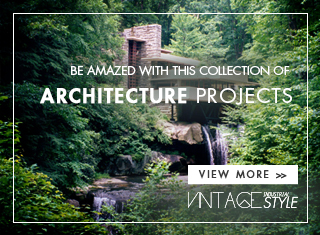 Let´s have a journey back in time with this restaurant project! 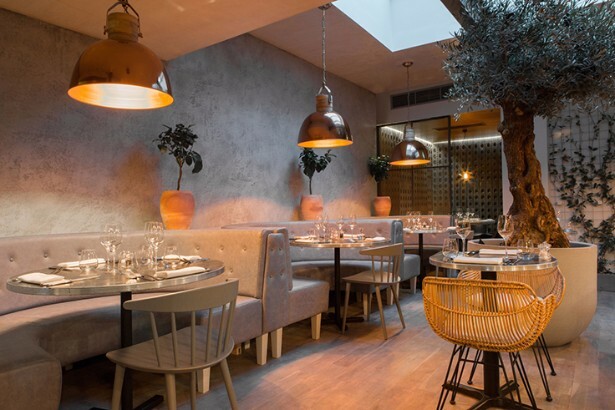 Taking its name from one of the most admired wine areas, Bandol is such an ostentatious yet informal menu, which brings a touch of the French Riviera to London. With a remarkable interior design, the visitors will have the approach of infusing up the sun in a French territory, instead of being in a casual London restaurant. 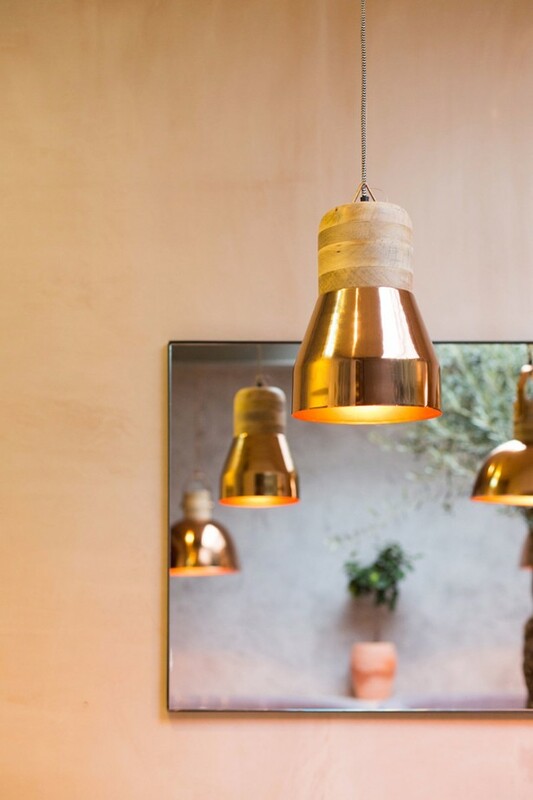 An involved climate furnished with golden shades, displaying bespoke fittings and mesmerising pendant lamps.This is definitely a contemporary space with sparkling details, gold emphases and a profound association with France. 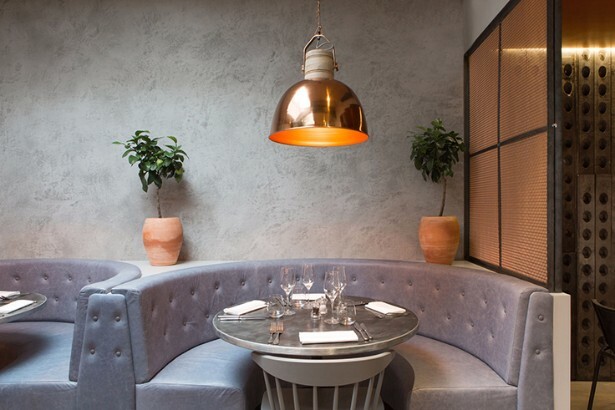 Motivated by the tastes and glow of South of France, at Bandol you can experience dishes in London with fresh, simple ingredients matched with selected wines from the region. The industrial bar is awesome! This uplifting façade clad in vines and ivy joined with a large olive tree. 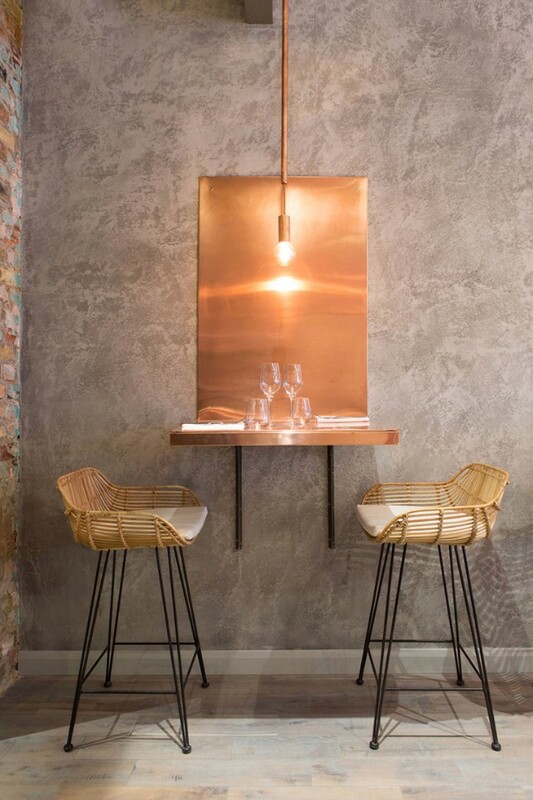 These concrete-coloured surfaces in grayscales formulate an impeccable background with a very distinct environment where customers are greeted with a heartfelt affection, perfect for a vintage restaurant. 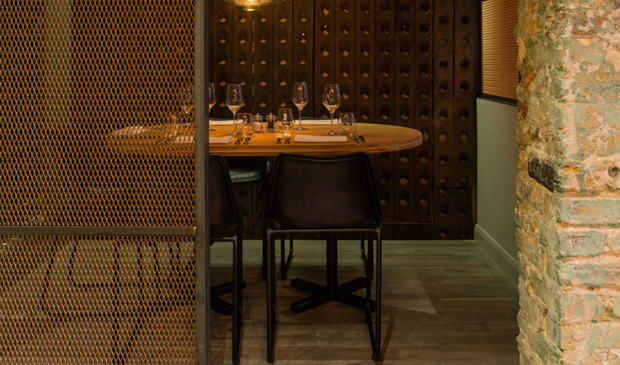 This private dining room is the ideal niche to enjoy a tender dinner inculcated in a French mood. Kinnersley Kent Design accustoms us with nothing more than completeness. Moreover, in the toilet, the well-thought pick of lighting intensifies this place. 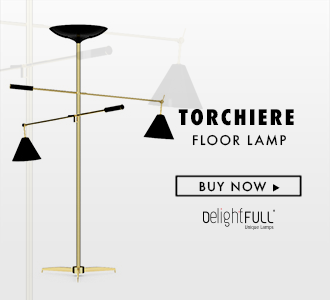 A virtuoso modern lamp which adorns your vintage industrial affection with metal decor trimmings!